Streaming the Super Bowl: Slow, pixelated and without any of the good ads - trendistic.com: ever tried. ever failed. no matter. try again. fail again. fail better. 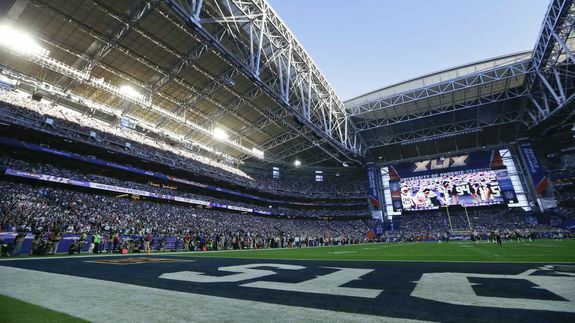 NBC is streaming the Super Bowl this year for all U.S. viewers — with or without a cable subscription — but that doesn’t mean the experience is seamless. Although this is the first year the Super Bowl Halftime Show will be part of the live stream, watching online isn’t exactly the same as watching on TV.